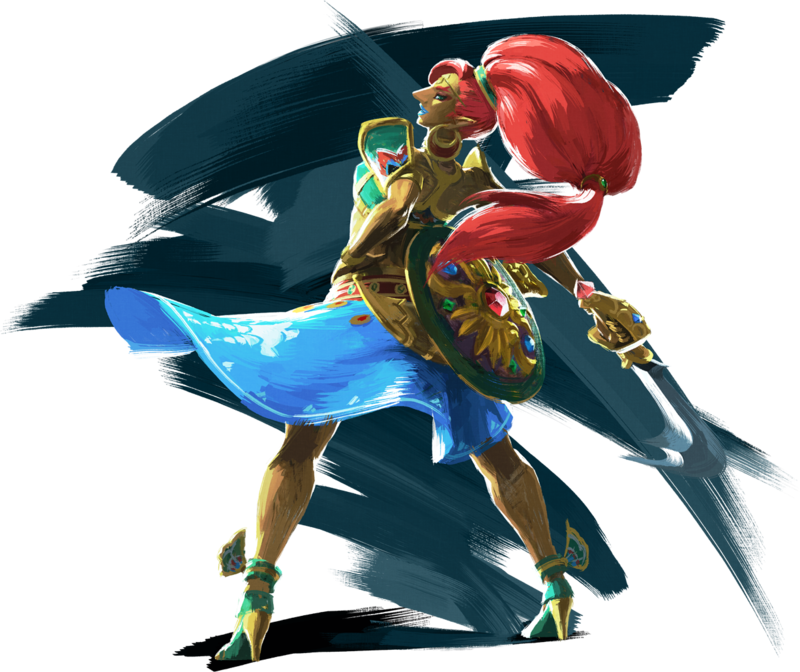 Urbosa is cooler than Link. Clearly. If you're playing Breath of the Wild, you can play along with us! In Part 4, we'll be taking out the last two divine beats and readying ourselves for Calamity Ganon. Let's go! 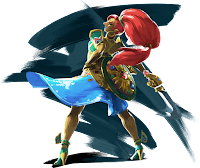 - Music: "Crossdressing" and "Champion Urbosa's Theme" from The Legend of Zelda: Breath of the Wild Official Soundtrack.